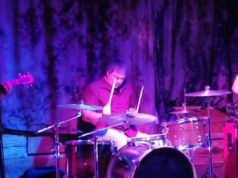 Two Thursdays ago during happy hour at Lola’s Saloon, Toadies frontman Vaden Todd Lewis and drummer Mike Reznicek said they’re bringin’ it on home. 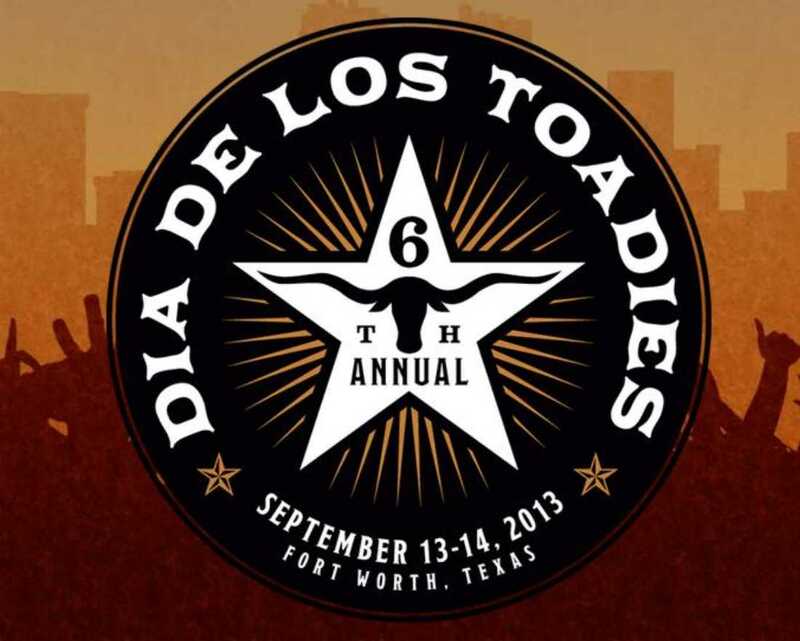 Their 6th Annual Dia De Los Toadies will take place Sept. 13-14 in Fort Worth, specifically at Panther Island Pavilion on the Trinity River. 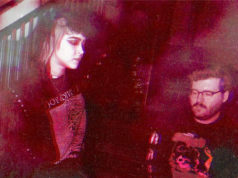 Previous versions of the multiday, multi-band festival have gone off at Possum Kingdom Lake and in New Braunfels, among other places, and have featured the likes of The Secret Machines, Ben Kweller, and Brutal Juice. Expect some Fort Worth locals this year too. I didn’t intend to catch Quaker City Night Hawks’ entire set at Magnolia Motor Lounge last Friday. As much as I love the Fort Worth quartet, whose sterling new album, Honcho, was being celebrated, I got myself into some, uh, legal trouble two years ago, which really put the brakes on my nightlife. That, and a cab ride to my North Fort Worth house from town almost always costs more than my freaking tab. Alas, I had gone there for a wonderful little happy-hour engagement party, and, well, beers were downed, shots were slammed, and a dear old friend from back home made an appearance –– he was in town visiting his newish girlfriend, who lives in Irving. And, really, I told myself, who could expect me to go to a rock show and not have a couple-a beers? You might as well ask me to eat a double Whataburger at 3 in the morning without cheese. Things didn’t start off great. I’m not talking about the opening act: Austin’s Uncle Lucius was tight, polished, and just fine. No, the first couple of Night Hawks songs seemed off. They sounded muddy and hollow. By the third song, though, the sound became brighter and clearer, with all of the notes gelling, and by the fourth or fifth song that visceral euphoria that everyone had come to experience began asserting itself. In other words, swing dancing happened –– at least where there was room (waaay in the back) –– and if there’s a better band in North Texas than the Night Hawks to set your hips to shaking without pandering to the LCD, I can’t think of one. 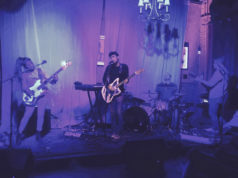 The band plans on spreading its grooving gospel one show in one city at a time and will spend the better part of 2013 on the road, including in Austin for a sanctioned South By Southwest showcase (Thursday, Mar. 14, at The White Horse). For those of you keeping score at home, I made it to the house just fine. The flesh was weak, but the teeming masses crowding the bartenders had renewed my willpower.